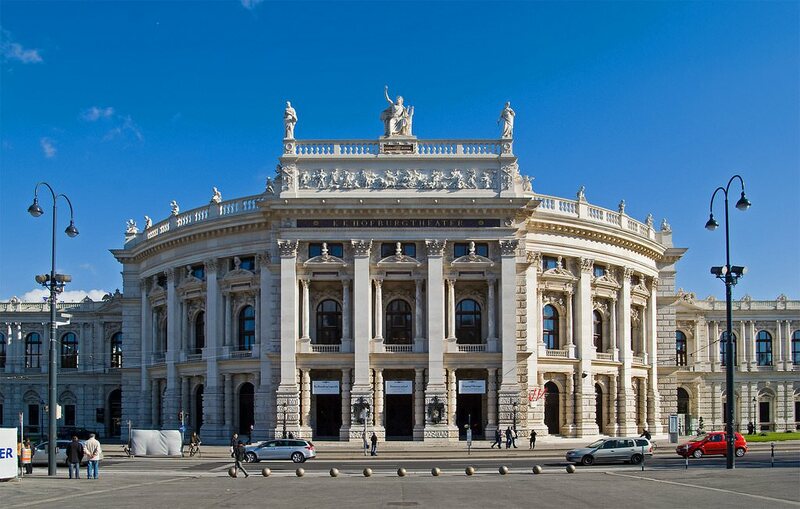 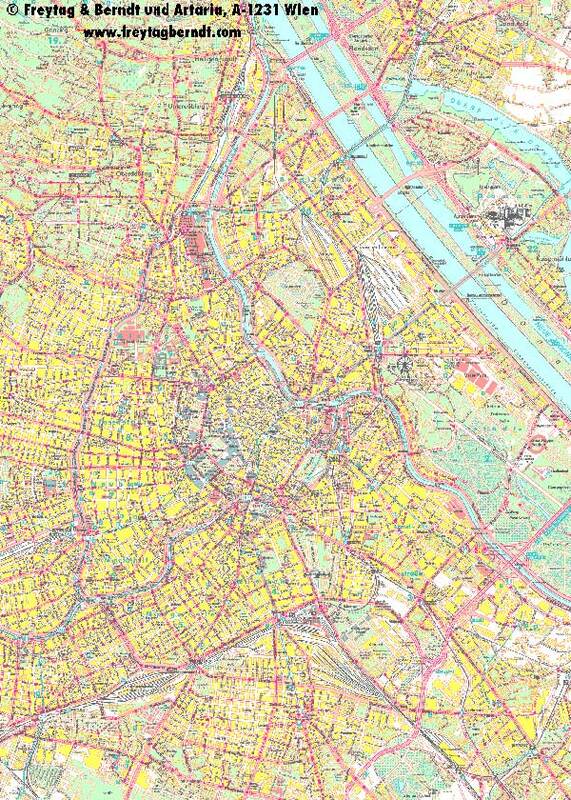 The actual dimensions of the Vienna map are 1024 X 768 pixels, file size (in bytes) - 197871. 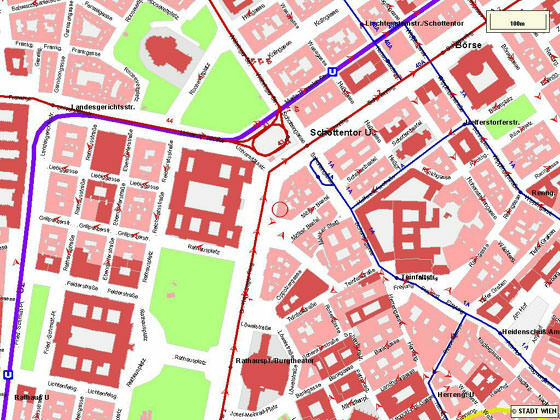 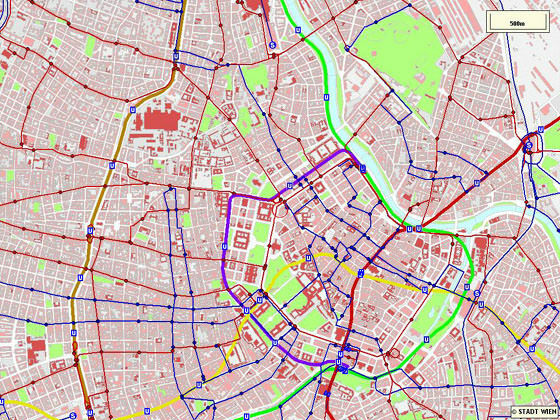 You can open this downloadable and printable map of Vienna by clicking on the map itself or via this link: Open the map. 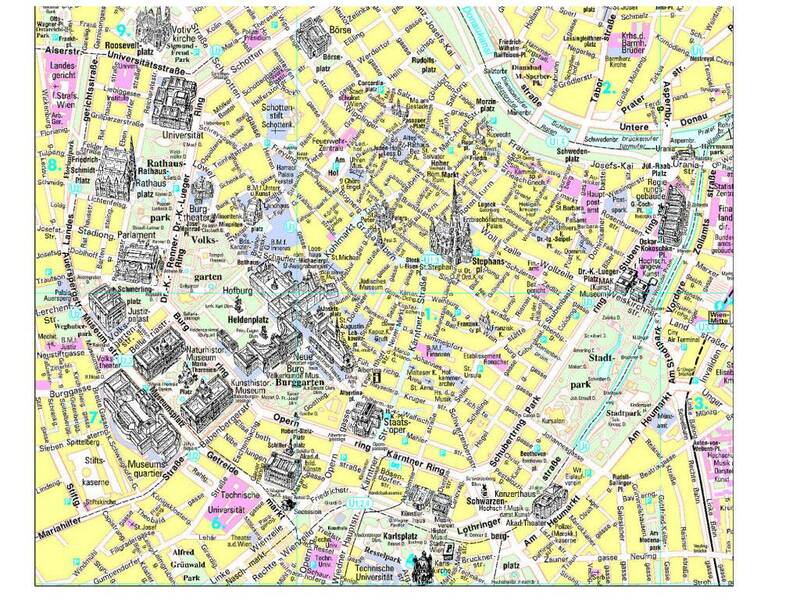 The actual dimensions of the Vienna map are 1024 X 768 pixels, file size (in bytes) - 250404. You can open, download and print this detailed map of Vienna by clicking on the map itself or via this link: Open the map. 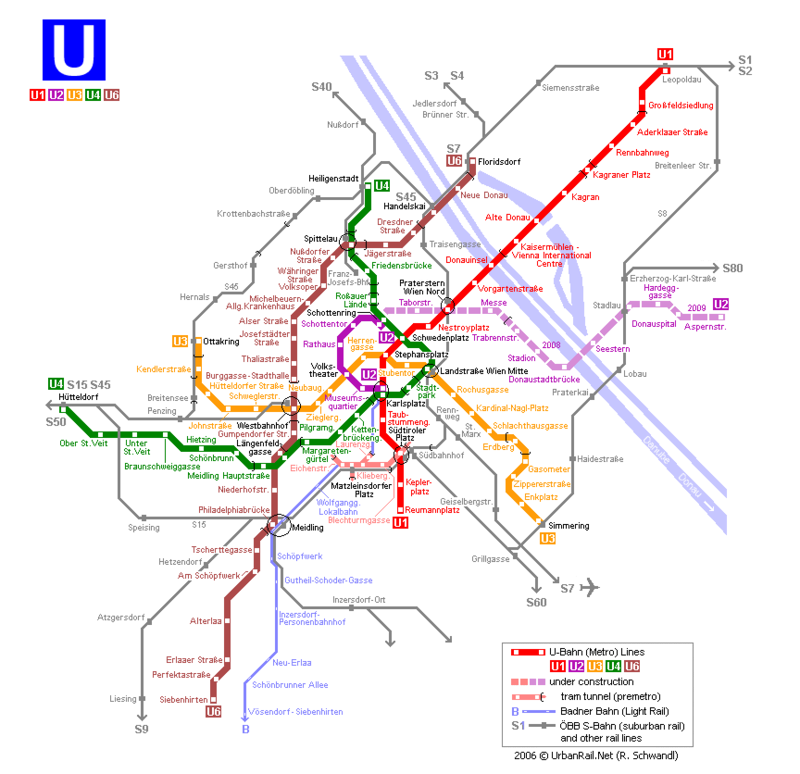 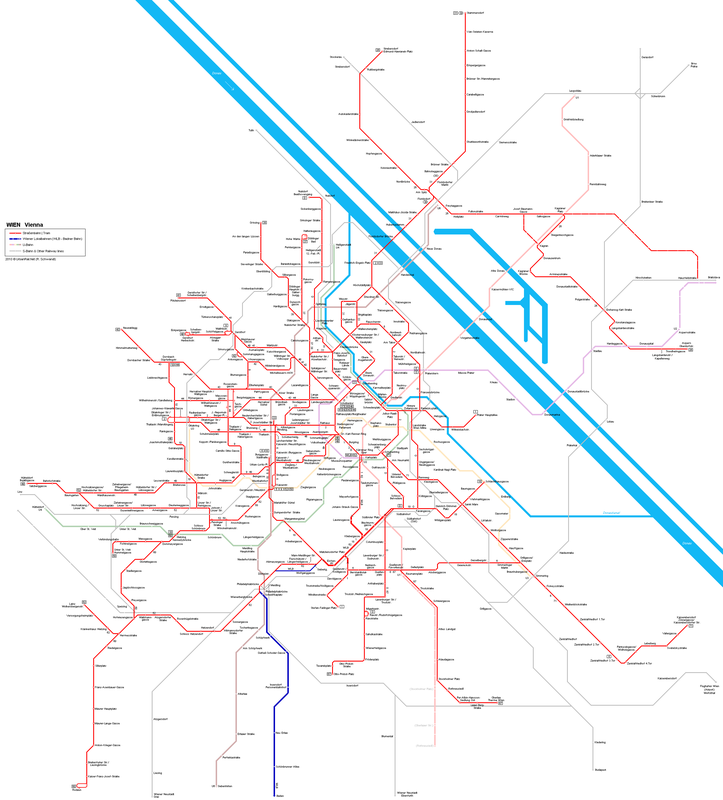 The actual dimensions of the Vienna map are 828 X 768 pixels, file size (in bytes) - 220687. 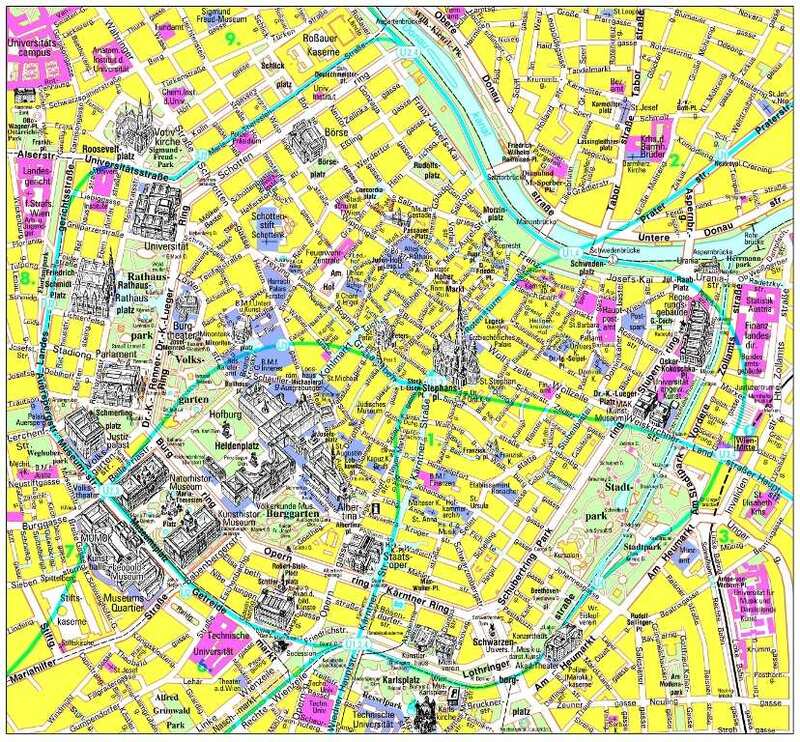 You can open this downloadable and printable map of Vienna by clicking on the map itself or via this link: Open the map. 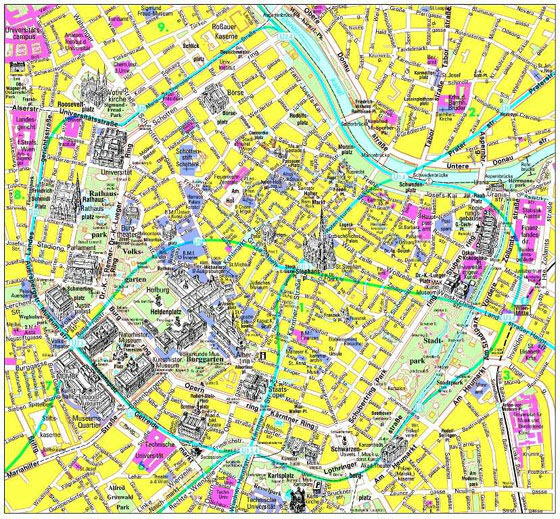 The actual dimensions of the Vienna map are 1024 X 768 pixels, file size (in bytes) - 256424. 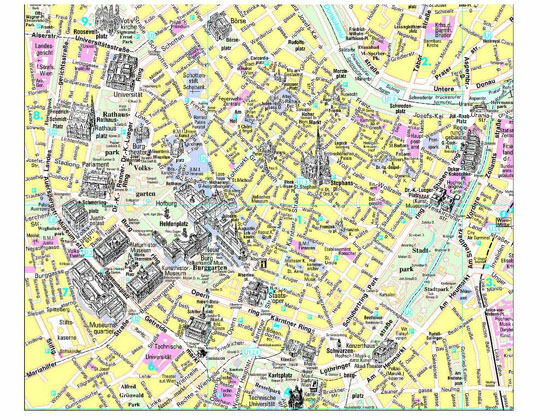 You can open, download and print this detailed map of Vienna by clicking on the map itself or via this link: Open the map. 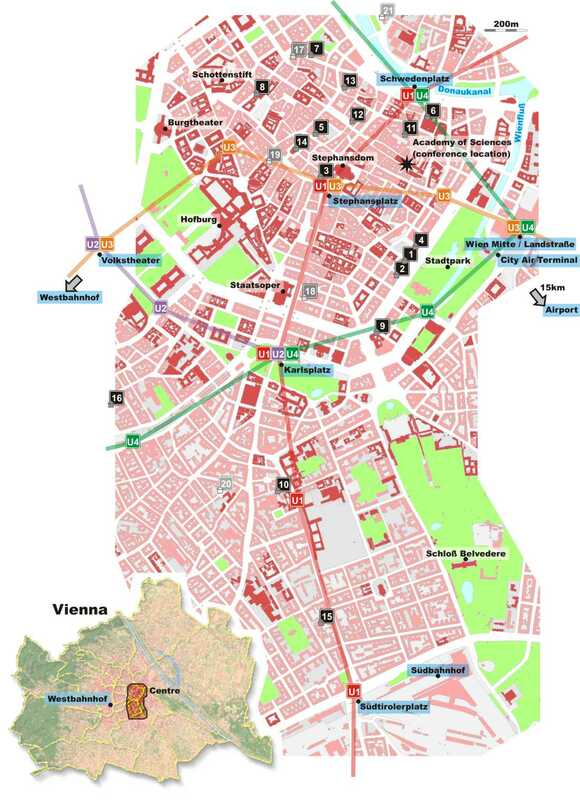 The actual dimensions of the Vienna map are 1100 X 1517 pixels, file size (in bytes) - 192555. You can open this downloadable and printable map of Vienna by clicking on the map itself or via this link: Open the map.